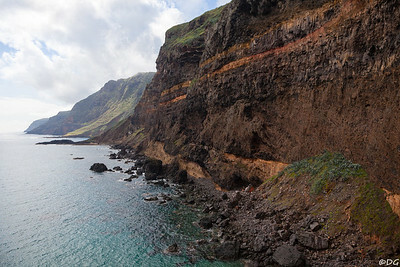 Ilhéu de Maria Vaz and Ponta de Albarnaz behind it. 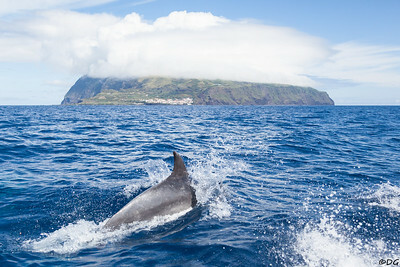 Dolphin leading the way from Flores to Corvo and the small town Vila do Corvo. The only settlement on the island. 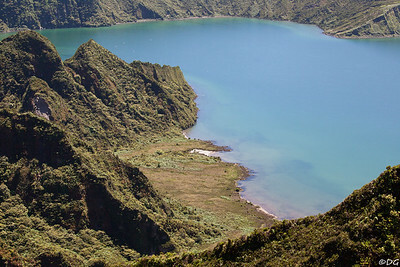 Cows and horses grazing inside the beautiful caldera. 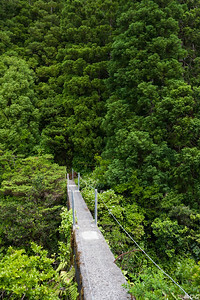 Portugal, Azores, Faial: Levada aqueduct. 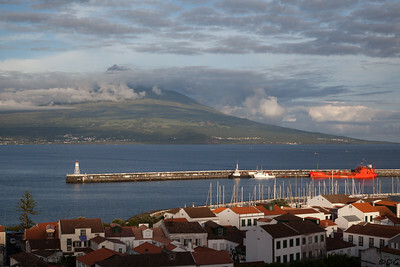 Horta harbour with Pico on the other side of the channel. 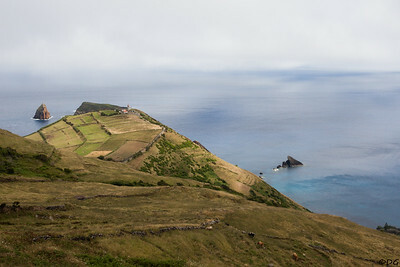 Portugal, Azores, Faial: View from about 800 meters altitude down to the town of Horta, Porto Pim bay and to the right, Monte da Guia. On the other side of the channel the island of Pico and it's majestic mountain can be seen. 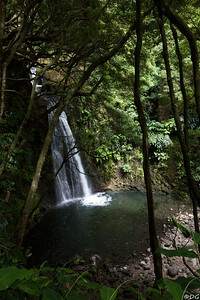 Portugal, Azores, Sao Jorge: On the path down to Fajã da Caldeira de Santo Cristo. 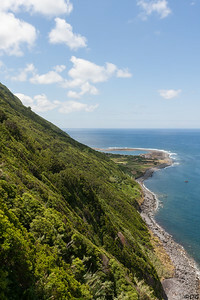 South coast from Ponta do Castelo. 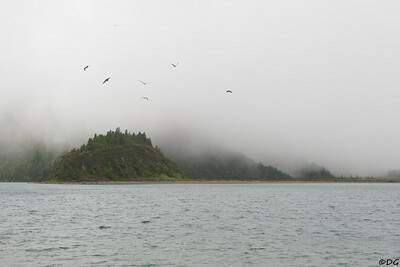 The huge Furna do Enxofre with the Styx crater lake. 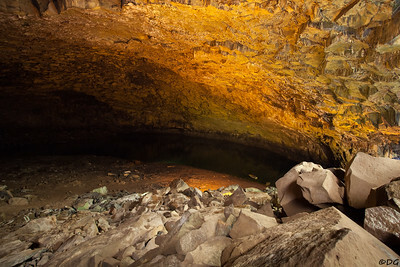 Because of sulphuric gases and CO2 you would probably need an oxygen mask to use the rowing boat. 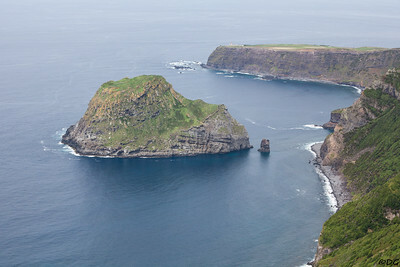 Ilhéu de Baixo can be seen behind the cape and the lighthouse. 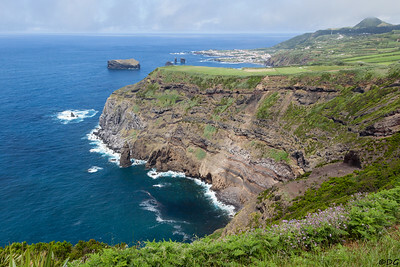 Ilhéus dos Mosteiros and far away Mosteiros and Pico de Mafra. 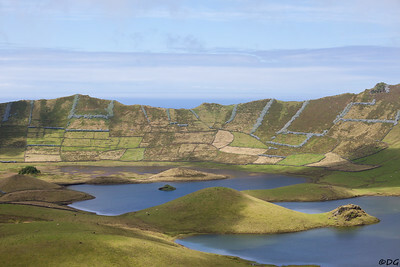 Ravine near Lagoa Rasa in Sete Cidades. 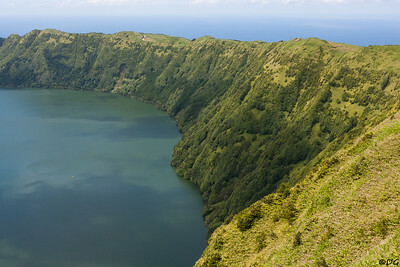 Portugal, Azores, São Miguel: Lagoa Azul in Sete Cidades and the ocean behind the crater wall. 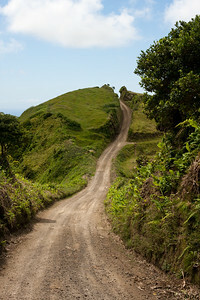 Portugal, Azores, São Miguel, Sete Cidades: Crater rim road. 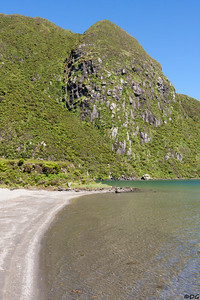 Dramatic volcanic rock feature and secluded beaches on the east side of the lake. 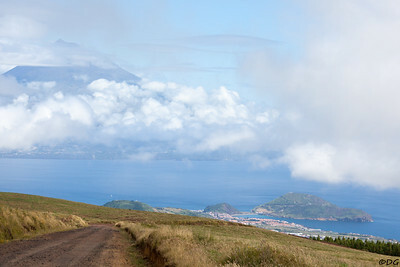 View from the crater rim on the old PRC1 SMI trekking route between Lombadas and Pica da Vela. 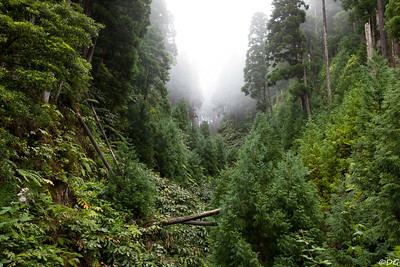 Avoid this dangerous route in foggy or wet weather as the path is in bad shape or sometimes missing and the trail signs are not maintained.